Chris has a wealth of experience in the property market. Having started his career in estate agency as a Mortgage Broker he soon realised that he had an eye for property. Chris has worked for both corporate and independent agents covering Lancashire in a career that spans close to 20 years. Chris is approachable and is very customer focused. Give Chris a call with any enquiries that you may have. Having worked in child care for over 18 years Deborah knows the importance to be trustworthy and loyal. Being professional and caring comes as second nature to Deborah. 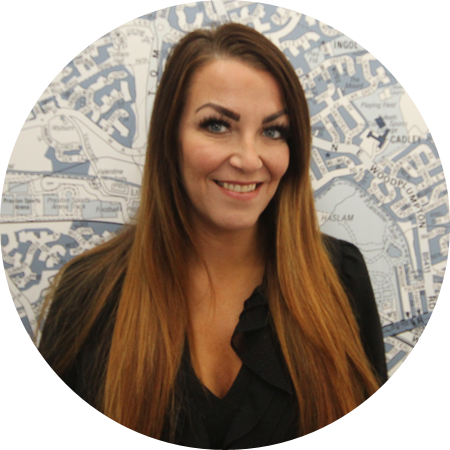 Deborah has had previous experience in customer relations and is very approachable to discuss any issues and has a genuine passion for property. In her spare time Deborah is a keen traveller and enjoys jetting off to various different holiday destinations. Deborah enjoys spending time with her family, reading and socializing. Ajay has been a part of Kingswood for many years. Having owned his own businesses after university and has a property portfolio himself he has a great understanding of property, people and business. He has a charming way with colleagues, landlords and clients and always provides a an exceptional service and having high standards. 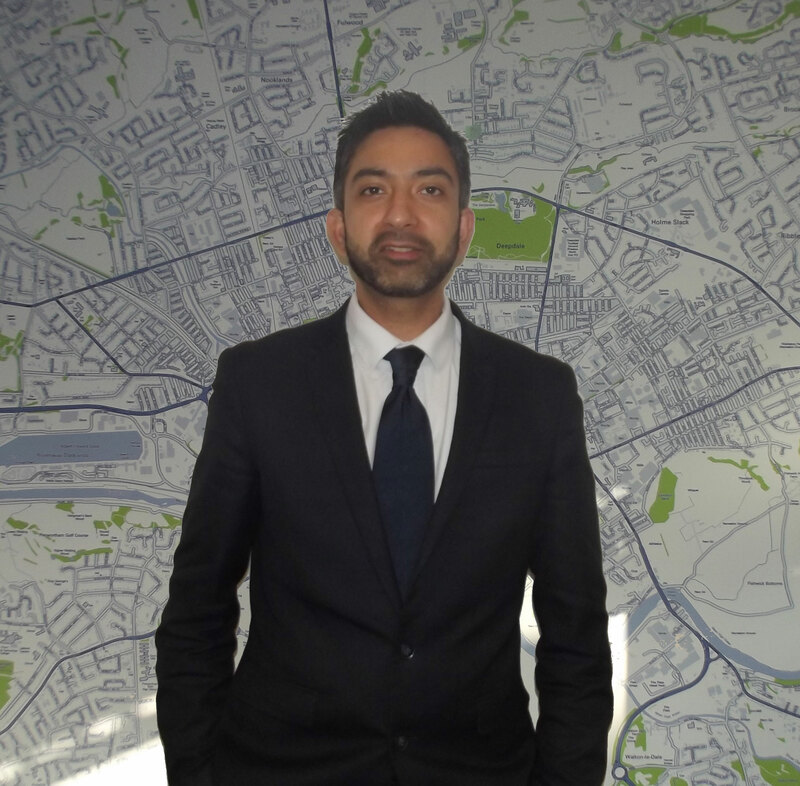 Ajay has a big interest in property, socialising and travelling the world having been to more than 25 destinations since first jet setting off since the age of 5 years old. Having been on deal or no deal and winning his confidence shines and he always has time for a drink with friends and loves to be the soul of the party. 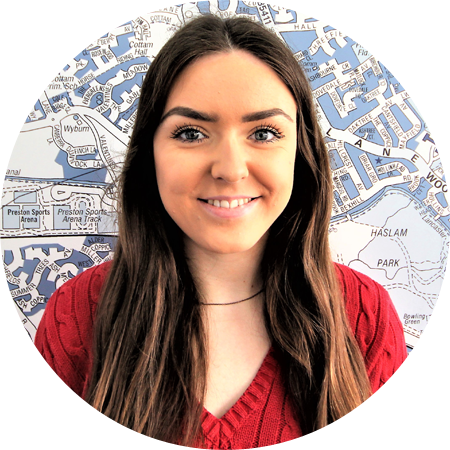 Having worked in the property environment for some time now Louise has a great understanding of the business. She prides herself on customer service and in a previous job role has won an award for best practiced customer service. She has a great understanding of properties and the ever changing market. 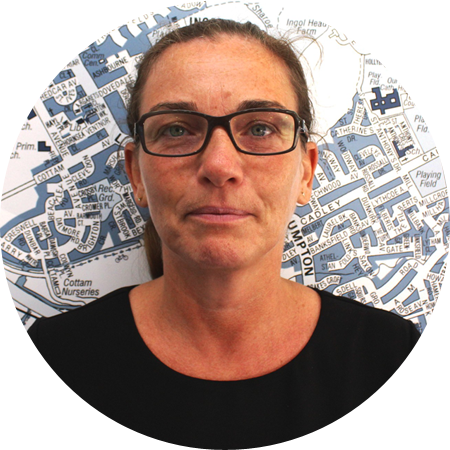 Louise is always happy to help and has a focused view to achieve the best possible service for all her customers. In her spare time Louise enjoys playing netball which has been a hobbie of hers since she was young, she also enjoys socialising with her friends and walks with her dog. 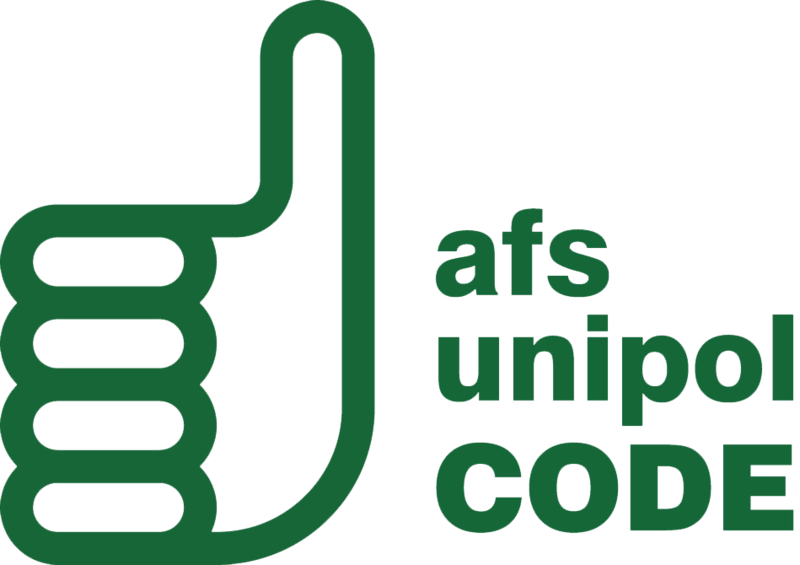 Ammar has been accredited by APIP for inventory services. He has a keen eye for detail and never misses a spot. Using new technology for the inventories he provides professional, clear and concise reports. Ammar enjoys eating healthy and working out. Fliss has been in a customer facing role for over 16 years with customer service at the forefront of her career. Having worked for some big names companies she knows the importance of being professional, hard working and underrating. She enjoys meeting people, providing a great service and resolving issues. After work to unwind Fliss enjoys spending time with her family and shopping. 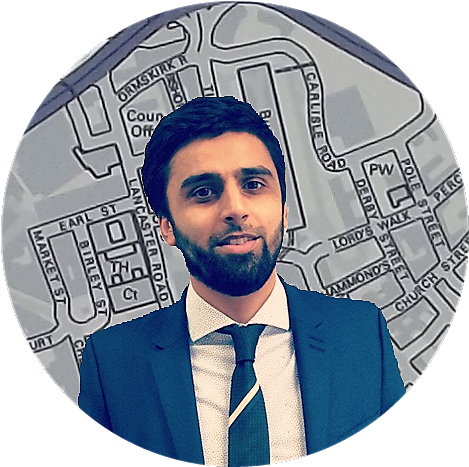 Habib one of the co founder has been a key member at Kingswood coming from a housing background he has developed his skills with all aspects of legal issues and within the student market. 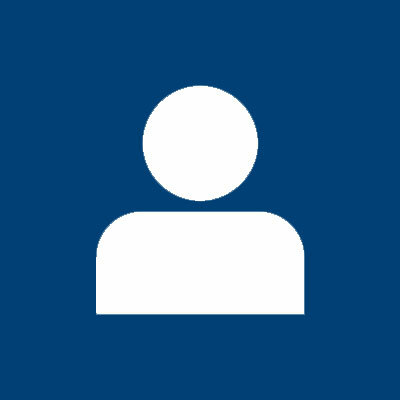 He has built key relationships with universities around the North West and event gettingï¿½s involved with open days for universities and businesses. In his spare time Habib is a Liverpool FC supporter and along with Joe holds a season ticket. He is an early bird and attends the gym each morning keeping as fit as possible. Shoyab co-founded Kingswood back in 2004 and he's just as excited and challenged by it today. He has since built up a reputation in Preston with many landlords and clients and is well known throughout the city of Preston. 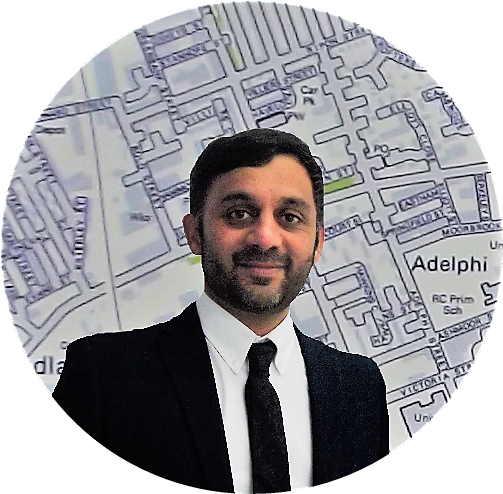 He deals from small to big property deals within the property sector mainly concentrating on bringing new projects to Kingswood. Shoyab is a keen family man and has key interests in playing football. He has a great sense of humour and is always willing help. Asif along with the other partners is a co-founder of Kingswood. 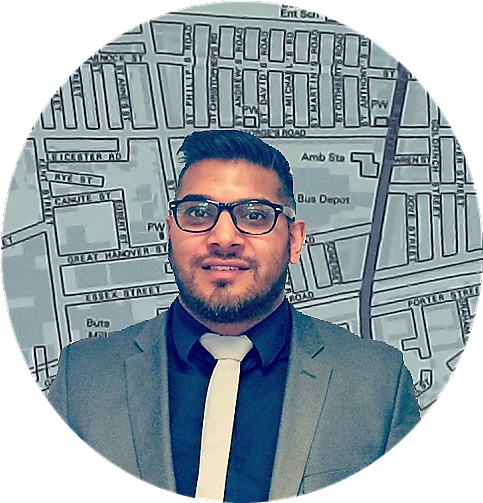 Having successfully owned multiple businesses in the past he has always had the desire to be involved in the property market within Preston. 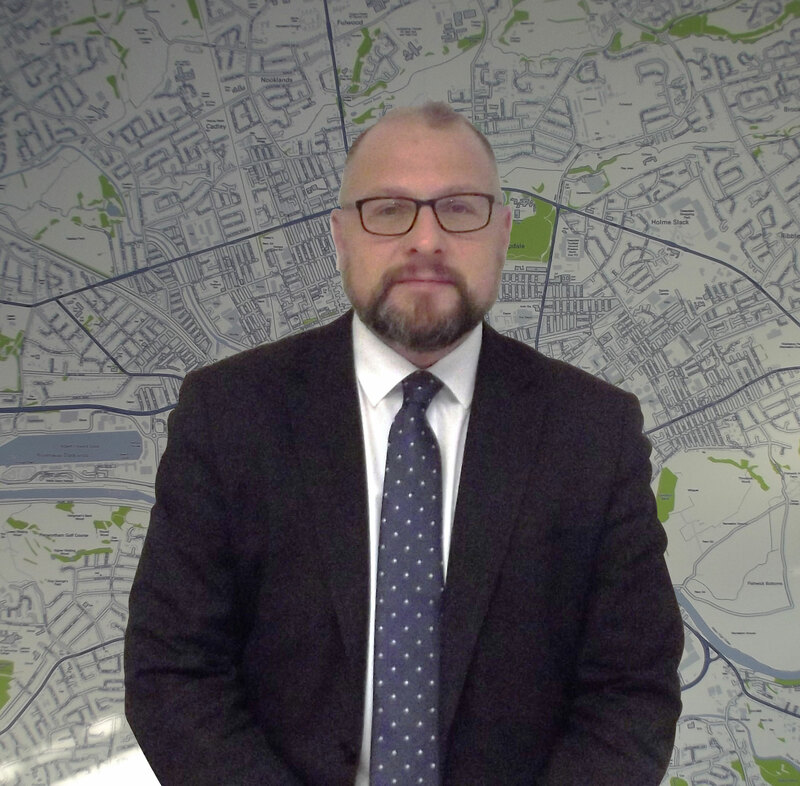 Having developed the business from the ground up he has gained a large insight into developments and property and has now started to become a consultant for major investors around the Preston area. Asif in his spare time loves to go clay pigeon shooting and also a keen family man.